Lucky Mexico survived against one of the, in first sight, weakest teams of the Gold Cup: Panama. So far Mexico managed to reach the finals with only winning one game in regular time. 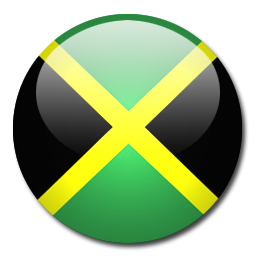 Jamaica is doing surprisingly well winning 5/6 games and remains unbeaten. In the final it's time for Dos Santos & co. to show why they are the best of the CONCACAF. The United States disappointed everyone losing 1-2 against Jamaica. Panama was a though opponent for Mexico and showed their willpower. In the group stage USA and Panama tied. History shows that team USA lost in 2011 for the last time against Panama. Winning 1/4 games in regular time the Mexican squad is performing slightly disappointing this tournament. Panama on the other hand did surprisingly well by reaching the semi finals. If Mexico is able to knock out Panama the Gold Cup final will be between the 2 nations everyone hoped for. In the last 3 confrontations between the United States and Jamaica team USA managed to win them all. 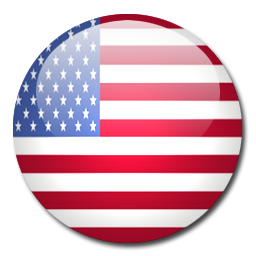 With the help of 71 000 fans in the Georgia Dome team USA should be able to reach final of the Gold Cup. Topscorer Clint Dempsey is showing this tournament why is the MVP of team USA. 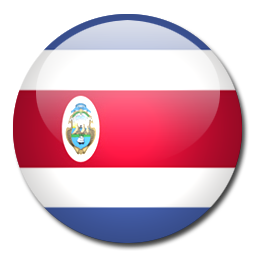 Despite the presence of Joel Campbell and Bryan Ruiz the Costa Rican squad is performing disappointing in the Gold Cup 2015. 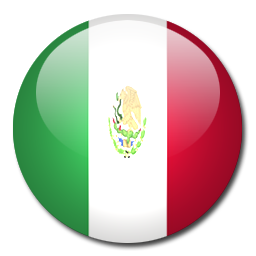 Top favorite Mexico is still in the race for the 7th title. Peralta is definitely stealing the show this tournament! 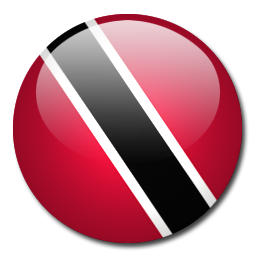 Finishing on top in group C before Mexico is one of the big surprises this tournament by Trinidad & Tobago. Against Mexico Trinidad & Tobago showed how effective a offensive strategy can work in modern football. 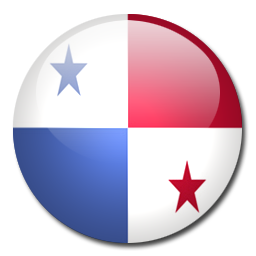 Panama qualified as the best 3rd but won't play any role in the rest of the Gold Cup.